Holiday Writing Workout: Yay Mess! So, I wrote a blog post yesterday and it disappeared. Blipped out of existence just like THAT (snaps magic fingers). Strange. Perhaps something was trying to tell me to get back to my rewrite. 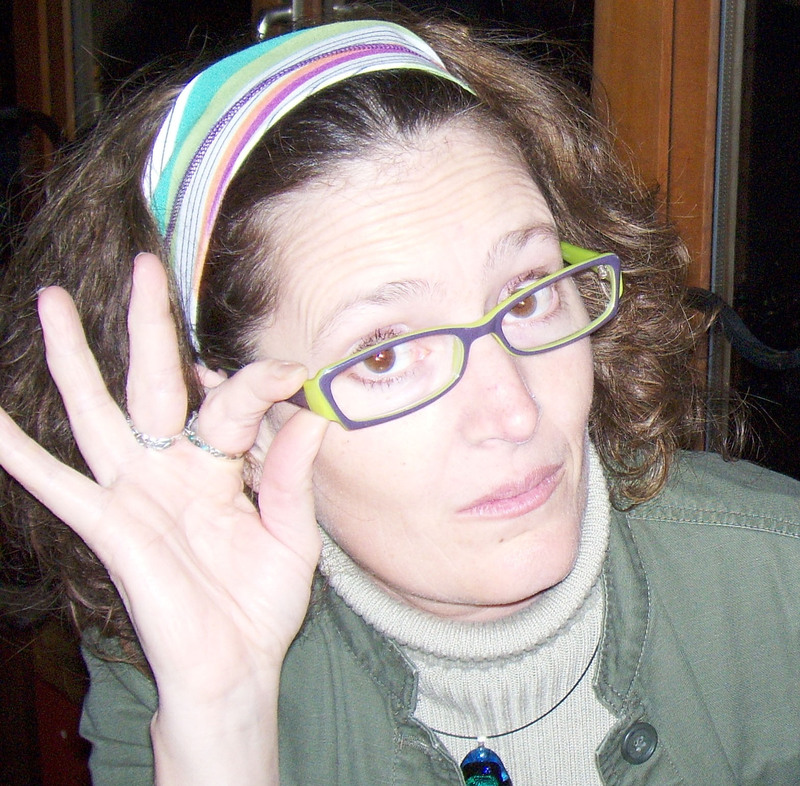 This is part of my mini-series: Holiday Writing Workout – for those working on a post NaNo hangover or who just want to keep the motor running through the holidaze. I liked the exercise inspired by book post from Monday, so I decided to explore that again. 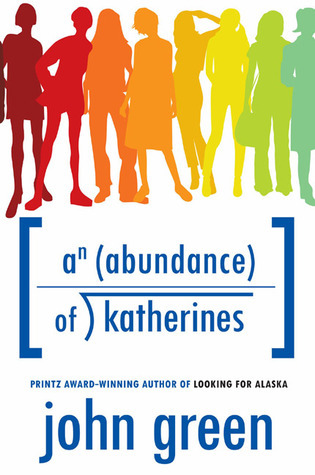 Right now I’m reading John Green’s An Abundance of Katherines. Just kick me in the shins this minute for waiting so long to pick up one of his books. I love, love, love the relationship between the protagonist and his best friend. Green writes the American YA version of Nick Hornby’s books (High Fidelity, About a Boy), methinks. Both have the uncanny ability to create romantic comedies that DUDES can like. I’m seriously going to sneak this book into my husband’s reading stack. Green also does one of the things I SO appreciate as a reader: he makes his characters messy. Let’s say for all intents and purposes, that everything you write is for me. I’m begging you – please, please, please do not make your characters infallible and perfect. Do not make your MC’s boyfriend willing to wait 7 years for her while he fights the monsters away, his golden locks cradling his angel face and his heavy romantic sighs rippling through his chiseled body while he helps old ladies carry boxes of puppies across the street. Just don’t. Flawed, wounded, and carrying baggage. That’s interesting. That’s what makes them real. When the timer stops, go to the center of that exercise, pull out the middle line, use that for your next start line, and write for 7 minutes more. Repeat for 10 minutes. Now go back with a highlighter or another colour pen and mark the things that make sense to you. Use this exercise on ANY character you’d like to develop more. It’s not the 12 Days of Christmas; more like the day before and the 6 days after. For those working on their NaNo rewrites (or any writing for that matter), I present a workout activity each day (except Christmas) to end 2011 with a bang and rev up for a new year of writing. Today’s workout focuses on what to do when you get stuck. Anyone who has taken a writing workshop from me knows that I am a big on working thing out on the page. Sometimes during a timed writing exercise in one of my classes I’ll look up and see a frozen someone with a pained expression on his face. It’s the look of someone trying to find the right words before he gets them down. That’s because he was doing it backwards. That’s like waiting for the water to emerge before turning on the faucet. Write first, don’t think. When you put the pen to the paper, and keep it there, the answers work themselves out. And the more spontaneous writing you do, the easier it will come. I use the following exercise whenever I’m rewriting and I get stuck (which means that I use it almost every day). I use it if there’s a conversation that needs to reveal something important, a confrontation that needs to take place, a mystery, a question, an answer . . . any time I’m not sure where I’m going or how to fix some story issue. You should definitely have a writing/rewriting notebook. Don’t only write into your computer. I believe writing by hand is essential for this to work. 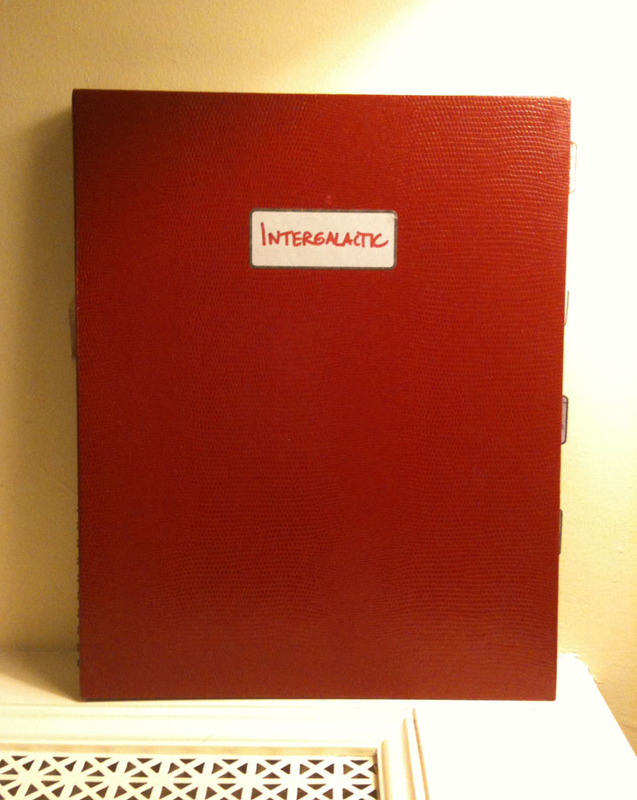 I put the TITLE of the issue at the top of the page and put a box around it so I can refer to it later. Looking back in my rewrite notebook, titles include things like: Why Does Ondelle Keep Knowledge from Brigitta? How Does the Purview Work? What Does Mabbe Want? Elders’ Traits and Personalities. It doesn’t matter what you title the entry, just make it something obvious so when you go looking for it, you can find it again. This is not a timed exercise. In this exercise, you write until the answer comes. But Danika, you ask, how do I know the answer will come? Because you will write until it does. Sometimes it only takes 5 minutes until the light bulb goes on. Sometimes it takes 20 because and I circle around it like a hawk until it appears. I don’t cross anything out, although I may write on the page “No, I don’t think that’s the answer, but what if…” Think of it like talking to yourself. I ask myself questions. I leave a blank space if I can’t think of a name or still need one. I write a frustrated remark if I’m feeling frustrated. 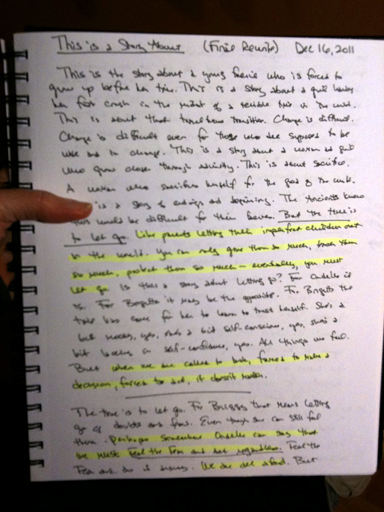 I quickly underline something I really like so I can find it later (or make a smiley face) and move on. Since I’m working on a series, if I have some fabulous insight into something that happens later in the series, or I decide I want to save for a later book, I add it to a different section after the exercise is over. 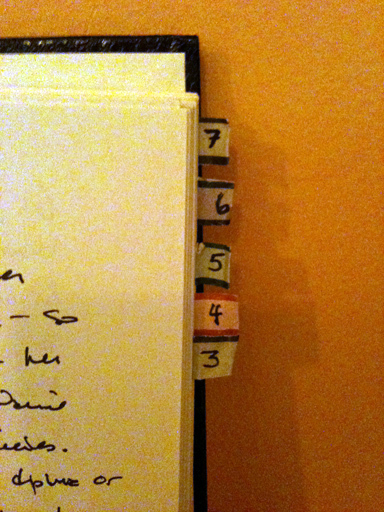 I have nifty tabs at the back of my notebook for further books in the series. I do this quickly and try not to get distracted by it. But it’s important to catch these future ideas as they come and put them some place where you can find them. Go for it and have a great holiday. My virtual friend Miriam Forster is debuting as a published author and her final rewrite is due at the end of the month. If you have ever been through this process, you will fall in love with her when you read HER POST about what it’s like having your child book leave the nest. She hits it on the nose when it comes to the difficulty of that final rewrite before it’s out of your hands. The thing is, it’s never perfect. You could go on tweaking your manuscript forever. At some point, you just have to let it go. I’m telling this to myself as much as you b/c my final rewrite is also due at the end of the month and I’ve been petting the pooch for the past week. Perfectionism feeds the procrastination monster at my house. When it gets like this, it’s time to go back to, you got it, This is a Story About . . . Oh, no, you say, not again. But did you really do it the last time I asked you to? Be honest. Here’s something Miriam’s post reminded me to tell you, though. Your story is not about a girl who climbs a mountain to get a magical sword to slay an evil emperor. That’s just what happens in your story. That’s not what it’s about.
. . . despite everything, all the changes and reworking and reimagining, I still see the story I sat down to write four years ago. A story about love and expectations and forgiveness and freedom and how human beings snarl them all together like a tangled kite string. A story about what happens when there are no good choices, when you pick the best path you can see and it still turns out to be wrong. The heart of the story is still there, still beating. That’s a story I want to read. It doesn’t matter if it’s historical fiction or future fantasy or a western or steampunk. I don’t know what it’s like to be a bomber in WWII or a future miner on the moon, but I do know what it’s like to face impossible decisions. The things that happen in your story are wrapped around what it’s about. And if you know what your story is about on this deeper universal level, the character’s decisions and the obstacles in their way won’t become random events. They will feed what it’s about. 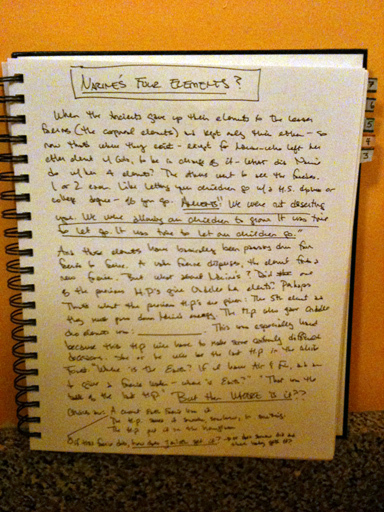 This is my 6th rewrite of Ruins of Noe and I’m still using this exercise. It's not just something I tell you to do! Here’s the exercise from earlier this week. 1) Do all three writings, 5, 7, and 10 minutes. Each time you will go a little deeper and sometimes the aha doesn’t come until that 3rd exercise. I was really excited b/c in the 10 minute version I figured out a small scene I needed to insert as a moment of bonding between 2 characters. 2) Start with short sentences and start each short sentence with the line This is a story about . . . I call this “winding myself up.” When the ideas start to flow, then I forget about the punctuation and just go. When I get stuck or pause too long, I go back to short sentences with my start line. 3) Start with what it’s really about: revenge, justice, dealing with lost love, guilt, forgiveness, etc. Don’t second guess if something comes out that sounds wrong or unexpected. These are all simply ideas to explore. You’ll know when one lands. This is a story about a young girl who is forced to grow up before her time. This is a story about a girl having her first crush in the middle of upheaval in the world. This is a story about tumultuous transition. Change is always difficult. Change is difficult even for those who are supposed to be wise and in charge. This is a story about a women and a girl who grow closer through adversity. This is a story about sacrifice, a woman who sacrifices herself for the good of the world. This is a story about endings and beginnings. The Ancients know this would be difficult for the faeries, but it’s time to let go. Like parents letting their imperfect children out into the world. You can only give them so much, teach them so much, protect them so much – – eventually, you must let go. Etc. Etc. a) Wow! I love this! b) Wow! This is terrible! c) No one will ever publish/read/enjoy this. I’m a hack. d) I should not have quit my day job. Loving, hating, smiling, laughing, cringing, crying and especially combinations thereof are all natural responses to your new work. Heck, they are even natural responses three drafts into your work. But do know this – every day you sit down to work on your manuscript you make it a little bit better. But, how to start? What next? As I’ve said, unfortunately I can’t work on my NaNo story yet due to a strict deadline for Ruins of Noe. But I’ll tell you what I will do once I read my newborn, because I always start a rewrite the same way. This is a story about . . . I am a firm believer in timed and spontaneous writing exercises. For both poetry and prose and for various reasons. For narrative fiction, it aids in the thinking/brainstorming process. It’s where ideas can be explored, baked, fertilized, broken in half, put into beakers, shaken and stirred with no pressure, because it’s just writing exercises. And within those exercises lie the answers. Trust me. You need to get out of your head. This is a story about . . . is my fallback exercise. I use it when I start a new project, start a new edit of said project, or if I haven’t written in a while. It’s dependable. It’s simple. It opens me up. I have been using timed writing exercises since Mr. Bedecarre made us write them in my 8th grade journalism class. This is a story about I owe to Jack Remick, Bob Ray, and Geof Miller who made us do this exercise countless times in the University of Washington Screenwriting program (thanks, guys!). When the timer stops, go to the center of that exercise, pull out the middle line, use that for your next start line, and write for 7 minutes this time. Repeat for 10 minutes. There are many, many more fabulous writing exercises you could do to prepare, but let’s just say you can now start your rewrite and I’ll post some of these exercises along the way. 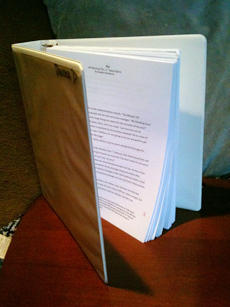 Turn to page one of your binder (i.e. printed version of your newborn) and page one of word document and begin. At some point during a rewrite I always get stuck. Some momentous *thing* must happen, some important mystery revealed, some great payoff has to come for the set up and it’s got to be just right. It’s got to be satisfying. 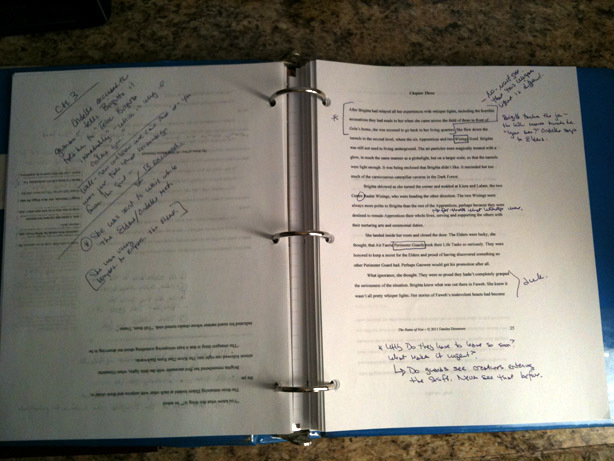 Having notes from the publisher and a deadline (woosh – there it goes!) does not mean the answers come any faster, but through my rewrite of The Ruins of Noe, I’ve developed a little trick and, so far, it’s worked every time. But it takes discipline. In the past, getting nervous about my story meant procrastinating to the page. Sometimes I’d end in a stuck place and resist coming back to it the next day. In the last few months, though, I have become much more disciplined with my writing routine. I write first thing in the morning (well, after a little coffee and personal time), and if I’m in a stuck place (and sometimes even when I’m not), I start with a pre-writing brain dump. When I free-write like this, there’s no commitment to what comes out. If I don’t like the idea, it stays in my notebook. But exploring all the ideas is what leads to the answer. For example, this is the one I did today. Sometimes it takes two or three pages until I get there. Today, it came pretty quickly, which was extra super. Narine’s energy was dispersed into the 5 whisper lights. The one that appears @ Mabbe’s is the one to open the purview in Noe. It now speaks to Brigitta – but what does it say? Somehow she realizes Mabbe is an Ancient b/c of it. Dos she have a vision instead of hear a voice? Does it have a message for Mabbe? Does Mabbe recognize Narine’s energy? Do they both exclaim “Narine!” (is Narine mentioned before? This could definitely startle Mabbe) Does Narine speak through the whisper light? What would she say? The Ancients have not abandonded you. Gather your energy my faerie kin. Narine has not abandoned you. Narine has come. Narine is back. “I’m back” Brigitta says, not realizing. “We’re back”? Strange voice. Mabbe trembles. “Narine?” She asks. “Impossible!” There was something else – something that belonged and didn’t belong. You’ll notice I ask a lot of questions. That’s extremely helpful. I also use shorthand and run everything together, not even worrying about paragraphs. Whatever emerges, emerges as it does. If you ever have trouble starting, a “What if…” list is a perfect place to begin. Write until the answer comes. Don’t stop, don’t cross out, don’t edit. Circle what works. Get back to your edit and go for it! Then write: In this scene… and simply free write (no stopping, no crossing out, no editing) about it, asking as many questions as you need to get what you want to know. Throw in some “What if’s…” if you are unsure what’s about to happen. Keep writing until the AHA light comes on. DING!